Hunger can come at any time, sometimes smack dab between lunch and dinner and sometimes in the middle of the night – usually when there’s nothing to eat at home! If you’re in Atlanta, these 24-hour restaurants have you covered. They vary in cuisine style and have something for everyone, whether they prefer sweet or savory. Delia’s Chicken Sausage Stand is perfect after a night of partying as it satisfies your craving and its dishes are made with all-natural, locally sourced chicken. 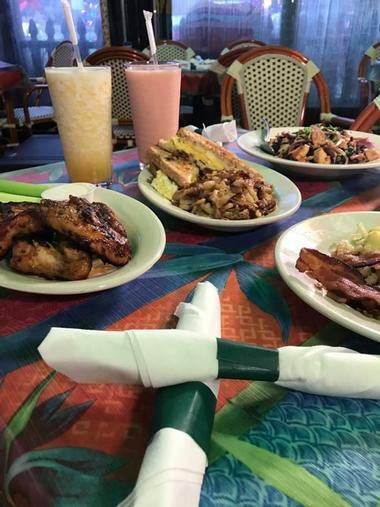 If you’re looking for a place to catch a bite to eat but keep the party going, the Metro Cafe Diner serves all-time favorites while you and your friends dance to the DJ or sing your heart out with open karaoke. For over 20 years, Delia Champion has perfected the chicken sausage she sells in Delia’s Chicken Sausage Stand. All the sausages served are made with 100% chicken, created from scratch, and made fresh to order. There are two stands, one in East Atlanta and the other in Westside; both of them are open continuously from 7:00 a.m. on Friday to 10:00 p.m. on Sunday. From Monday to Thursday, you can still have the tasty treats from 7:00 a.m. to 10:00 p.m. daily. Popular items on the menu are the Slinger, which is a chicken sausage link on a hoagie, and ‘da Bomb, which is a chicken sausage patty topped with eggs and cheddar on a grilled Krispy Kreme. 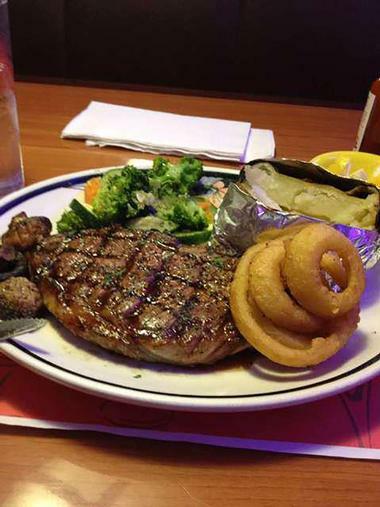 Landmark Diner creates mouth-watering meals that you can indulge in 24 hours a day, 7 days a week. The superb customer service combined with the extensive menu makes it a perfect go-to place when you’re hungry. Popular items that are favored by locals are the grilled lamb chops, the lemonade, and the French toast served with butter and syrup. Other items to try include the fried calamari, the matzo ball soup, the blackened salmon Caesar salad, and the disco fries, which come with brown gravy and mozzarella cheese. The diner is perfect after a night out or the morning after to cure a wicked hangover. 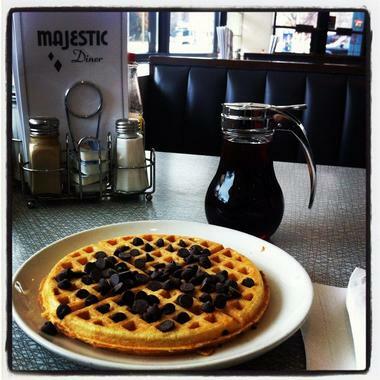 Since 1929, Majestic Diner has been serving up food that is known to hit the spot for generations of Atlantans. Open 24 hours a day, 7 days a week, diners with varied palates can all come together in one place and enjoy a hearty meal. 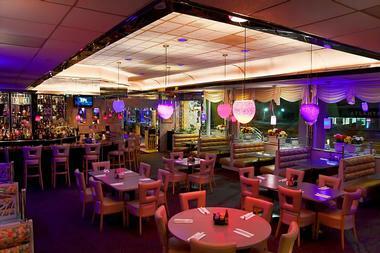 The restaurant is located in the Poncey–Highland area and has an extensive breakfast-oriented menu to choose from. The chicken Florentine omelet comes with chopped chicken, spinach, mushrooms, and feta as well as a side of grits and toast. For under $12, diners can feast on the breakfast special, which comes with a stack of pancakes and eggs and a choice of ham, bacon, sausage patties, or turkey sausage. Mama’s Restaurant serves delicious Mexican specialties and refreshing cocktails in a relaxed, laidback atmosphere 24 hours a day, seven days a week. During nicer weather, patrons can dine outside on the gorgeous patio. The restaurant is a great place to eat to your heart’s content late at night, early in the morning, or whenever you want. 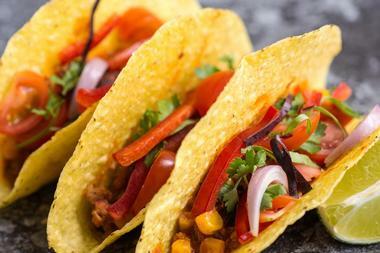 Meals that are popular with diners vary from shrimp fajitas and carnitas taco to refried beans with rice and queso. The salsa bar lets you add chips and salsa to every meal, and you can add margaritas and other drinks to accompany your meal. 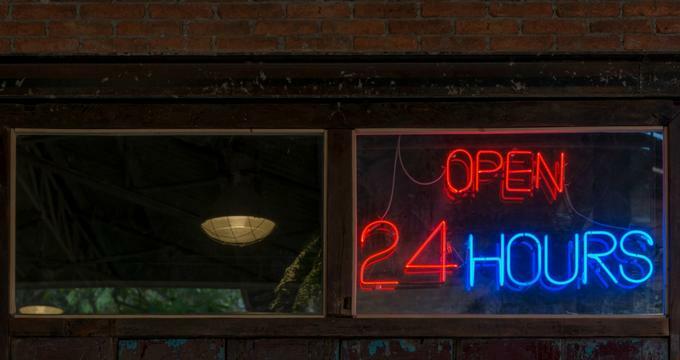 Open 24/7, the R. Thomas’ Deluxe Grill is a funky burger joint that has been around since 1985. The Atlanta landmark now includes a broad range of healthy meal options, all of which are created from natural organic ingredients and free-range meats. The grill is perfect for people who choose to eat vegetarian, vegan, macrobiotic, gluten-free, or raw foods only. Delicious choices on the menu include R’s Hearty Breakfast Stew, filled with protein-packed quinoa, veggies, and shredded nori, and the ginger crusted wild ahi tuna, seared rare and served over sweet potatoes and leeks. 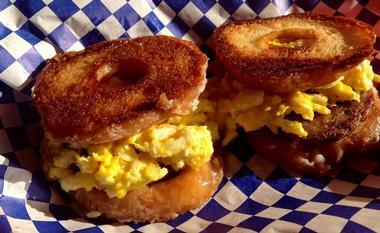 Breakfast lovers will rejoice that breakfast is served all day.